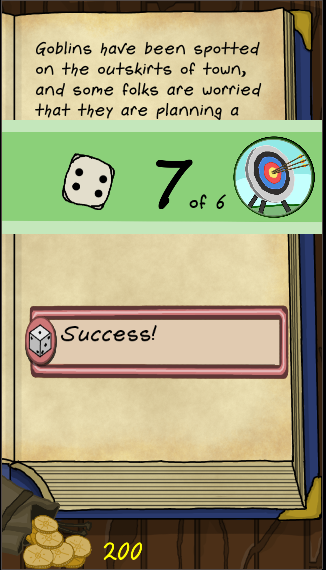 In Heroes Guard: The Journal, you are a weary and weathered adventurer. All of your questing and dungeon plundering days are behind you - but that doesn't mean the stories of hardships and triumphs need not live on! By filling this journal with your memories you will allow some of your greatest feats… and failures… to live on. You do remember how your life story went... don’t you? Roll the dice and test your characteristics to see if you have what it takes to overcome obstacles in your way.